Angie Jones is a Senior Automation Engineer at Twitter who has developed automation strategies and frameworks for countless software products. As a Master Inventor, she is known for her innovative and out-of-the-box thinking style which has resulted in 25 patented inventions in the US and China. 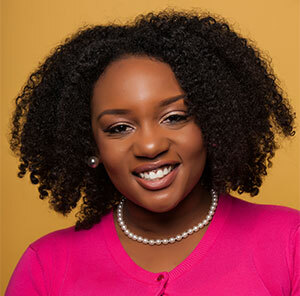 Angie shares her wealth of knowledge by speaking and teaching at software conferences all over the world and leading tech workshops for young girls through TechGirlz and Black Girls Code. the basic fundamentals of machine learning and how it works vulnerabilities of machine learning that you can look for as a tester.